The wedding march is playing, the flower girl has strewn her petals and the lovely bridesmaids have taken their places. Then, like a dream, there is the bride, floating down the isle towards her groom. 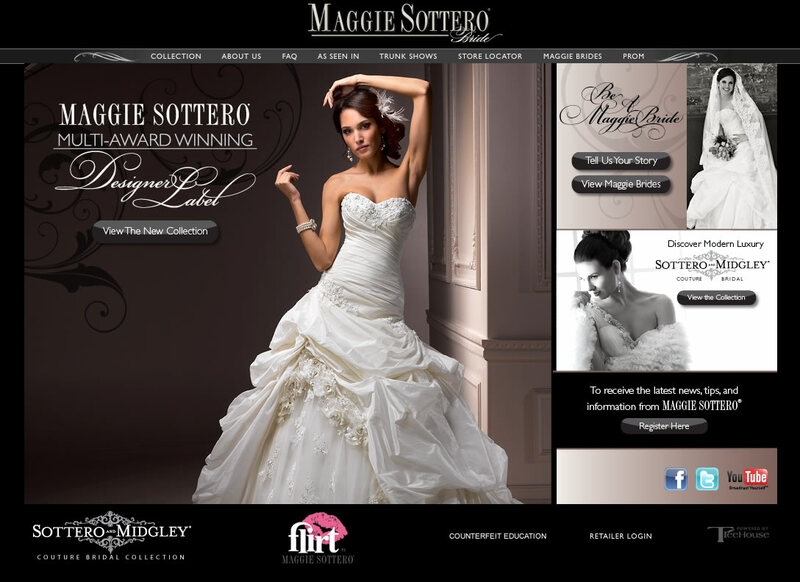 We at Blushing Bride take pride in making YOUR dream come true. 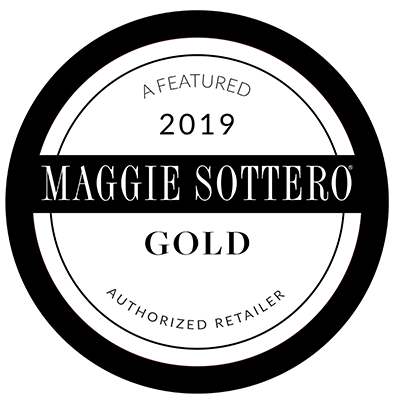 Maggie Sottero creates luxurious, off-the- runway looks catering to brides of all styles and preferences. 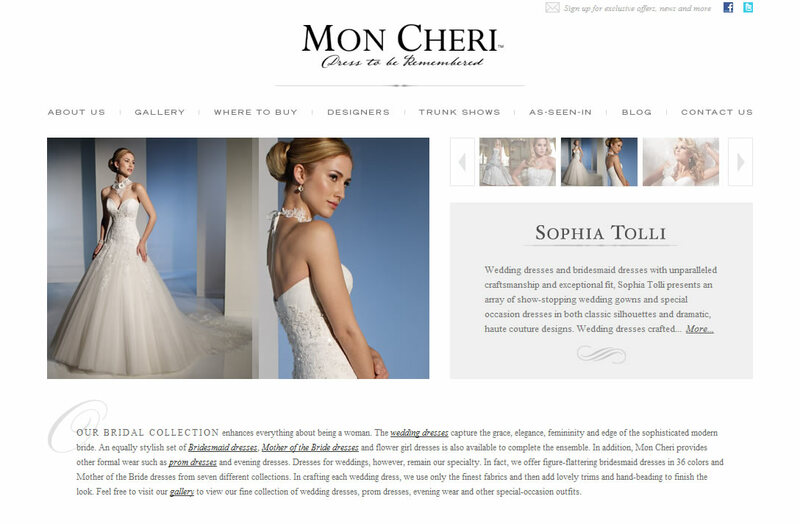 Unparalleled craftsmanship combined with fine fabrications generate the quality wedding dresses Mon Cheri is known for. Rebecca Ingram offers timeless elegance and superior quality to the value-conscious bride. Martin Thornburg – a Mon Cheri Collection is a truly glamorous and unique wedding dress line that captures the personality of every bride on her wedding day. Our seamstresses have over forty years of experience and are available to alter all gowns purchased from our store.